Halong one of the most beautiful tourist destinations in the North with the amazing areas like: Lang co, famous island, Sung Sot cave, structure relic and relic group Bai Tho Mountain, Tran Quoc Nghien temple, Halong Museum … and some famous scenery of Halong is known for amazing cuisine, food in Halong has been delicious so many visitor ever pass in here. 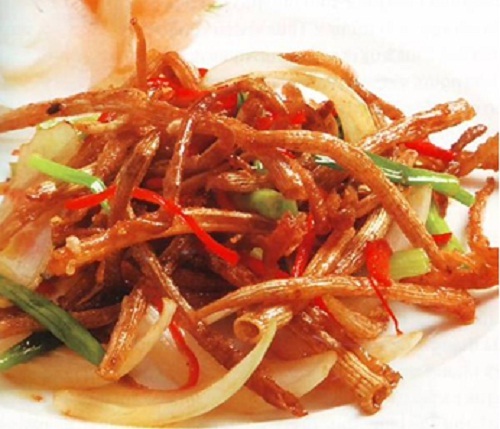 You can choose the list of special dishes, specialties while traveling Halong offline. The dish from the sea sam very complex, the processed into many amazing dishes such as crab salad, sweet and sour stir-fried crab legs, crab fried with lemon grass or sea sam is amazing … very delicious meat, fragrant and chewy if muscle Halong have a chance to enjoy the specialties you should to feel all the special taste of coast line cuisine. 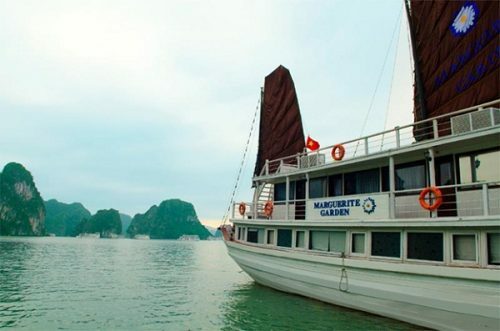 To join the sea sam Halong tour you can choose on the road on April 25, Bach Dang Ward, Halong City, Quang Ninh. When coming to Halong, it is impossible not to eat cake with cake strange name “nodding”. Cake is made from milled rice like the “goi cuon” served with fish sauce, meat storage will feel the taste of the delicious bread, amazing aroma of meat pie surely “nod” will take a time for all those guests most fastidious. You can eat this cake in parts of Quang Ninh, however cake “nodding” in Tien Yen is the most popular. Address: House No. 32 Tuyet Hoa Binh city, Tien Yen town. If purchasing multiple quantities should be set. These dish are familiar and famous dishes in many places, but nem Quang Yen, Quang Ninh has a special flavor. 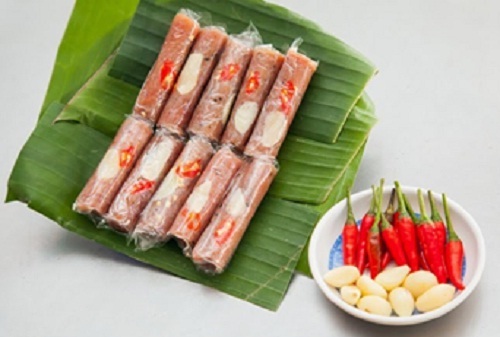 “Nem” is made from delicious ingredients like pork skin, ear pork, eating crushed peanuts blend with fish sauce and some herb is excellent with. It is the amazing gift C become idyllic, exotic but extremely delicious, you shuold get to Quang Yen to enjoy and choose the gift offline. 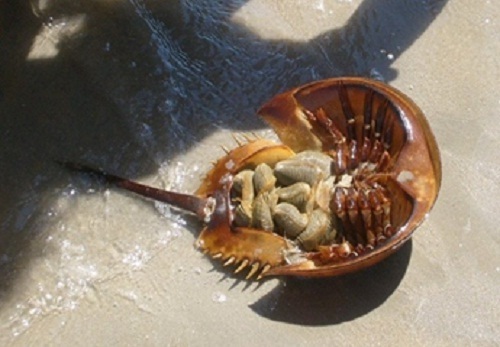 Hope you will enjoy your trip in Halong with these best foods.